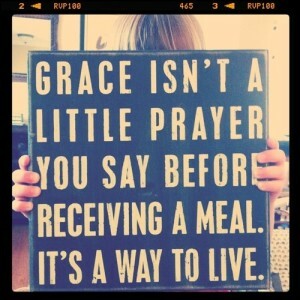 This month our theme is Grace. We’ve often talked about having grace as our theme but the exact definition of the word always alluded us and we were never quite sure exactly how it would play out. Even though the word grace is in my jar of 19,000 beads, indicating that its a quality/something I want to include in my everyday life, to actually know what it means to live a graceful life has been a mystery. Well it still is a mystery but despite its elusive nature we’re still going to tackle it and see what we can see. Perhaps its a little bit like the word love. There are many definitions, understandings and interpretations which cross countries and cultures. Lots of words I think perhaps we would have a hard time to nail down the absolute definition of, like art, it seems one can interpret certain words in a personal, subjective manner, to some extent. This past week has been extremely challenging with various serious illnesses in our family. A friend of mine sent me a very sweet message saying that I was handling the situation with such grace. Perfect timing as the message fell within the first day of this new theme. For me I took that to mean that I wasn’t complaining but that I was rising to the challenge and doing my utmost best. 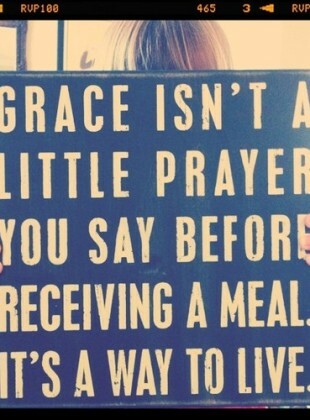 Is that what grace is though? 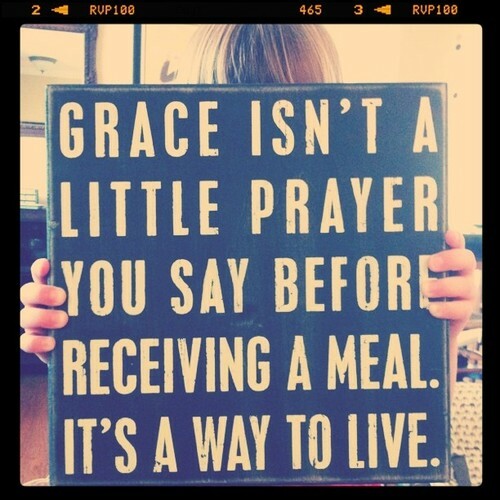 I would also say grace is a certain quality in doing something. When looking up the definition of grace, you come across descriptions of movement and words like elegant. How to live elegantly and fluidly? I guess that would appear to mean, much like imagining the eagle, that one soars above life’s issues rather than being struck down out of the sky when coming upon a tree for example. Living fluidly, circularly perhaps without sharp edges. The upshot is that for me this week has been about pondering the word and like so many things I have come to realize that for me one aspect of this journey leads back to another and considering grace leads me back to my center. As without balance and strength coming from my center there is no way I can really be graceful in life. I must be well rested and nimble to soar above, go around, under and through problems that arise. Too tired and too spread thin would leave me no leeway for changing course, should things unfold not according exactly to my plan. And, to be frank, things often don’t unfold exactly as I plan, sorry to say.